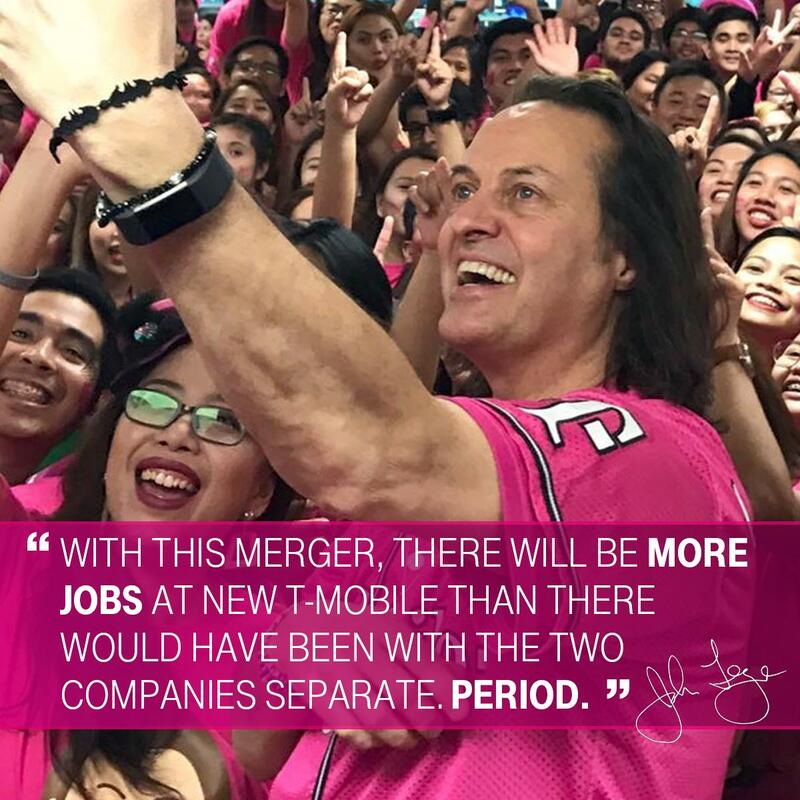 Whenever it feels like the merger between T-Mobile and Sprint is almost through, something comes up. The latest stumbling block comes in the form of resistance from the Department of Justice’s antitrust division. The idea of a merger between the third- and fourth-biggest carriers in the U.S. by the number of subscribers has been floating around for some time now. It was thought that 2019 will be the year dealings about the merger will get smoother, but it seems the road is still as bumpy as ever. T-Mobile and Sprint are said to be considering offering concessions like asset sales to help steer away from any major concerns about the deal, but still, the duo has a lot of convincing to do before the U.S. government caves in. We’ll be keeping a close eye on these developments and bring you the latest news as it unfolds.